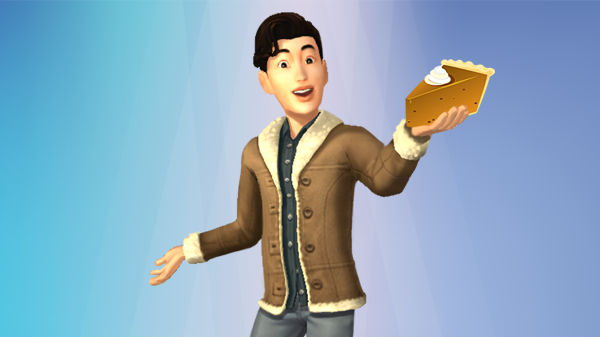 The Sims Mobile: Harvestfest Event Coming Soon! The Sims Mobile team over at their official Twitter page has teased that a brand new event for The Sims Mobile is coming soon! Who’s excited for this brand new event? I know I sure am. 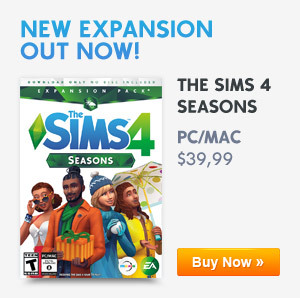 Previous ArticleThe Sims Blog: Simmers, Get Ready To Patch!Next ArticleThe Sims 4 Seasons Is Now Available For Xbox One & PlayStation 4!